The Occupational Safety and Health Administration (OSHA) was launched in 1971 as an answer to the public outcry against the rise in on-the-job injury and death rates. The agency issued regulations that dealt with the hazards of a wide range of situations and substances. While employers are required to post OSHA information in the workplace, many regulations are brushed aside and ignored. This creates a work culture that not only endangers the health and safety of employees, but can result in large fines. OSHA regularly publishes this list so employers will be alert to the violations and take steps to fix recognized hazards before OSHA inspectors show up. One issue many employers have with OSHA regulations is that the wording can make it difficult for an employer to interpret what is allowed or not allowed. Take the general duty clause, which is a potentially unlimited requirement to provide a setting for employment that is free of hazards likely to cause physical harm or death to employees. For example, OSHA inspectors have sometimes used this clause to fine employers for risks that have led to musculoskeletal injuries, or for exposing employees to workplace violence. Fines have also been issued for the presence of combustible dust that could cause explosions and fires. Often the paragraph regarding scope, applications, and definitions of the OSHA standards (not all of them have such a paragraph) can be confusing and cause compliance misinterpretation. Take for example OSHA’s regulation regarding respiratory protection. The standard requires that a designated physician or other licensed health care professional make a written recommendation for each employee’s ability to use a respirator. The employer must keep records on file to show that the employee was evaluated only for the respirator used day to day, but not for ones used in special situations, such as an emergency response. So what if there is an emergency and an employee might need to wear a SCBA (self-contained breathing apparatus), which is more physically challenging to wear than a cartridge-type respirator? Regulations require fit tests for all tight-fitting respirators, with records on file. Generally, though, there will only be a document fit testing for the regularly used respirator. When an employee uses an SCBA for an occasional confined space entry or rescue that equipment has to be fit tested also. You can see how in an emergency, a violation of OSHA standards might occur. It’s also easy to misinterpret OSHA’s confined space standards so that some dangerous confined space situations are overlooked. A confined space may be a tank, manhole, vault, storage bin, tunnel, pit, pipeline or ductwork. An employer should carefully read the OSHA standard about confined spaces to follow the right protocol. It’s easy to overlook important training when permit-required confined space is not identified. Another area where training is often overlooked is in part-timers, temps and night-shift workers. What’s more, office employees should be trained in emergency action plans and evacuation routes. Any of these employees must be trained to deal with the hazards to which they are exposed if they go on a shop floor or construction site. As you can see, it can be difficult to stay on top of OSHA standards with so many rules. What Happens When There’s a Violations? Penalties for workplace violations of OSHA standards can range from notices to small fines to fines of thousands of dollars a day to jail time — the latter for health care facilities violations. Some OSHA violations apply to all industries, but some are specific to health care facilities; the most numerous fines in health care are those involving blood-handling regulations. OSHA conducts surprise inspections. When inspectors determine that death or serious harm could result from a violation, the employer can be fined for as much as $7000. More likely, inspectors will issue a citation and give the employer a deadline to fix it. For less serious violations, the employer may just get a notice. Willful violations carry a fine of $5000 minimum. Foot dragging on fixing violations can cost as much as $7000 a day. 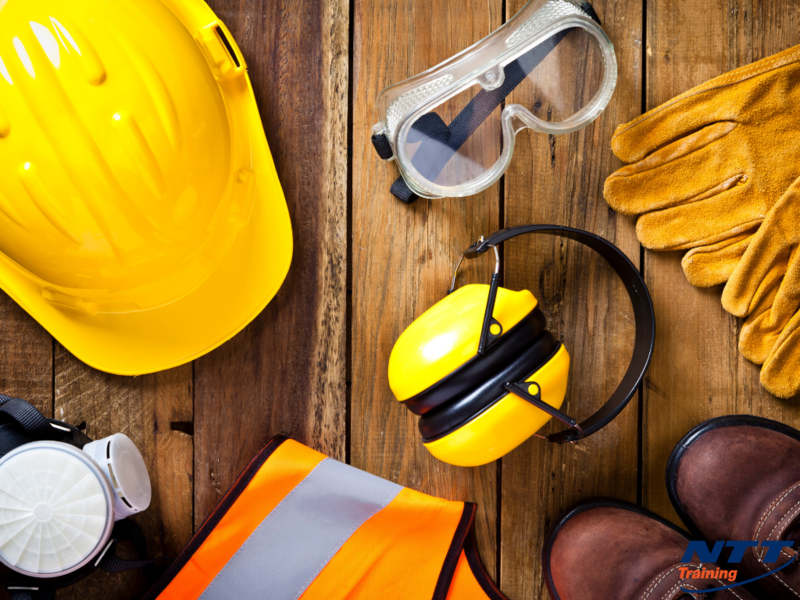 It’s crucial to provide your employees with a thorough understanding of OSHA standards. Not only will you create a safer workplace, but you’ll also avoid expensive fines if you ever have an inspection. Call NTT Training today and ask about the four-day OSHA: 30-Hour Safety Training. If you want to learn more, connect with us today.